As the release of Tak Matsumoto’s upcoming new solo album 「New Horizon」draws near, details for the previously announced special campaign to tie in with the release have been announced. 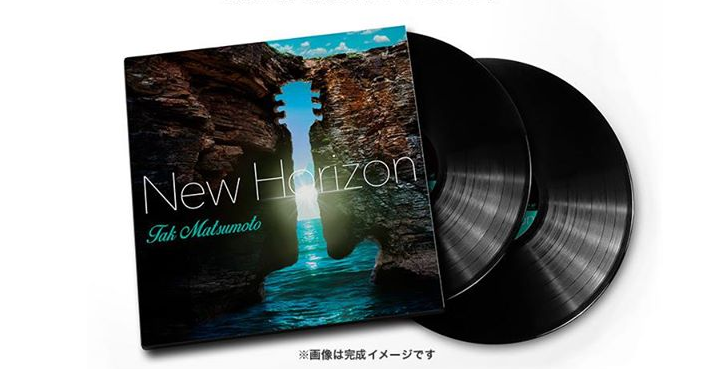 Every copy of 「New Horizon」will come with a special card that will allow you to take part in a drawing to win one of 300「New Horizon」limited edition vinyl LPs!! Details on how to participate in the lucky draw will be printed on the card that comes with the CD. We will update you once we get our copy! 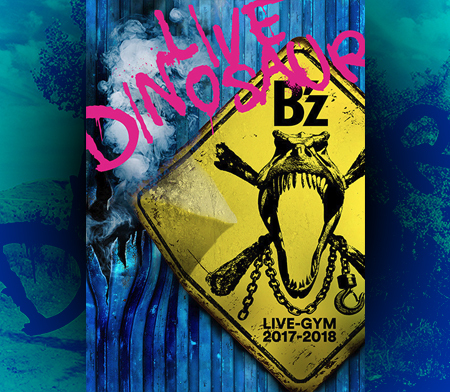 The tour logo for Tak Matsumoto’s solo tour in support of his upcoming album 「New Horizon」has been revealed. The logo is consistent with the art we see on New Horizon’s cover: It contains the shape of a Gibson Firebird. And that’s because Tak had Gibson build him a custom Gibson Firebird prototype which he used (among other guitars) for the production of the album. We may see a Tak Matsumoto Gibson Firebird model in the future. 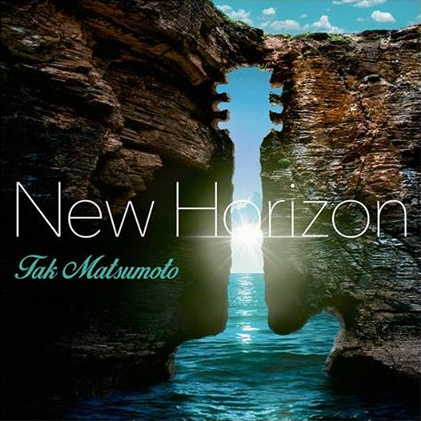 Select music magazines will cover Tak Matsumoto’s upcoming album「New Horizon」in the coming days/weeks. 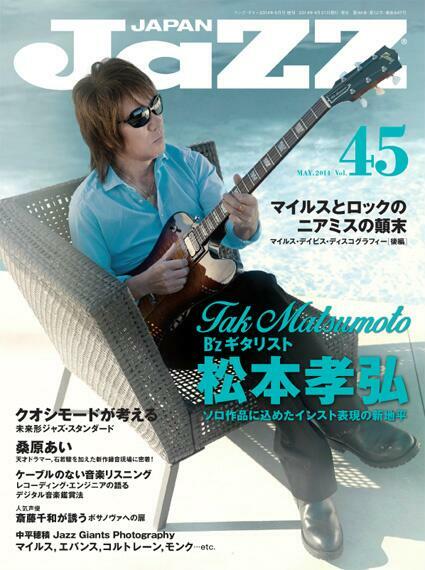 In particular, Tak will be on the cover of the upcoming issue of JAZZ JAPAN, Player and Guitar Magazine. In addition, these magazines contain an interview regarding Tak Matsumoto’s new solo album. 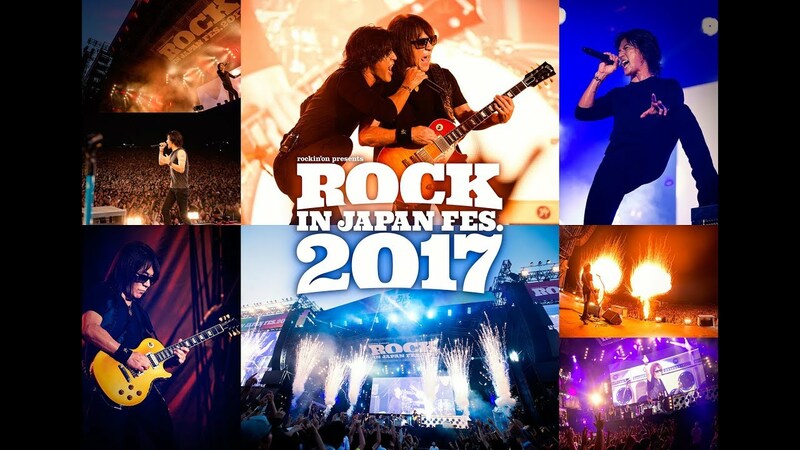 Furthermore, Tak Matsumoto will make guest appearances on select radio shows to promote and talk about his new album. You can find more information below. 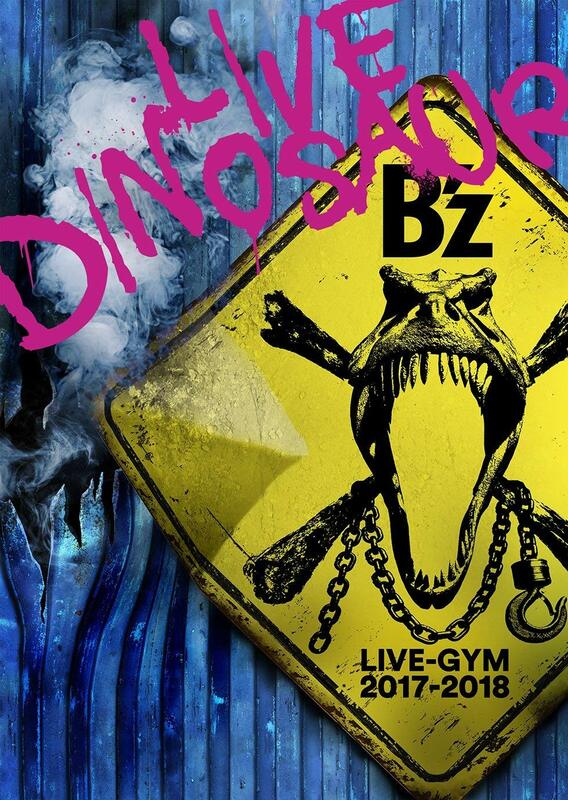 Tak Matsumoto New Album New Horizon 2014/04/30 Out!! 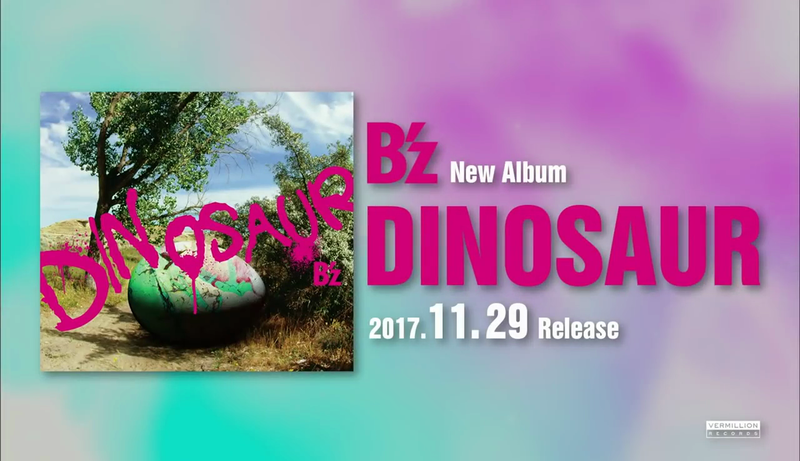 Tak Matsumoto has announced the release date for his highly anticipated new solo album today. The title is going to be New Horizon, and just as the title implies, it’s an album containing a variety of new sounds brought forth by the countless possibilities of instrumental music. The song “New Horizon”, featured in transportation company Sagawa’s commercials, is going to be the lead title for the new album with the same name. 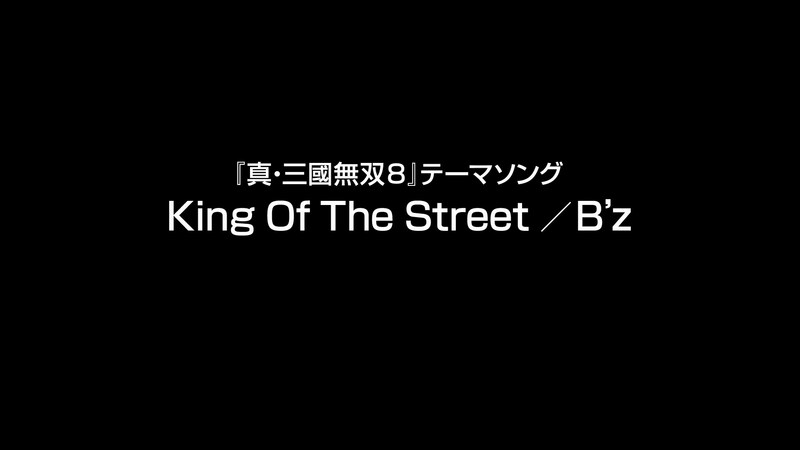 Furthermore, the album will feature a variety of new songs and cover songs alike: A new song titled Feel like a woman tonite featuring American soul singer Wendy Moten, a re-recorded version of the 2003 anime special “Black Jack Special” theme song BLACK JACK and the song Rain performed during B’z 25th anniversary tour B’z LIVE-GYM Pleasure 2013 -ENDLESS SUMMER-. 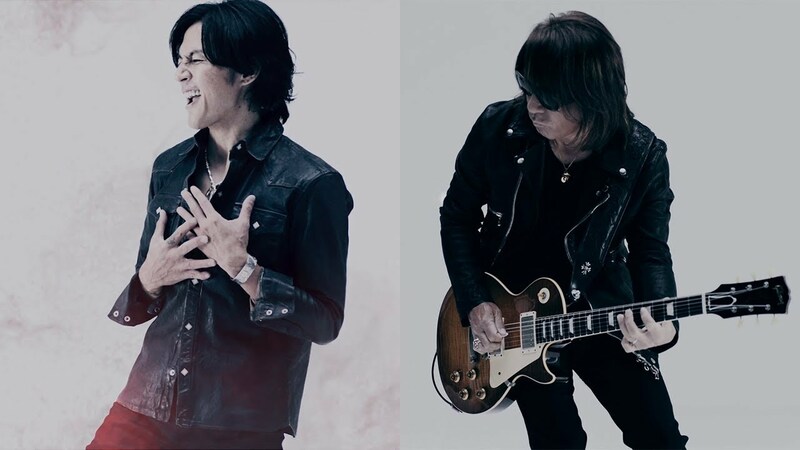 The album also includes the famous jazz number Take 5 which has previously been covered by Tak on his first solo album Thousand Wave. In addition to these new songs, covers of Masahiro Kuwana’s Tsuki no Akari and GARO’s Gakuseigai no Kissaten will be included in the new album for a total 12 tracks filled with smooth jazz elements. As with Tak’s previous solo album “Strings Of My Soul” in 2012, the album is again tentatively scheduled for an international release following the domestic Japanese launch. Paul Brown is again producing the album and will oversee its western release. 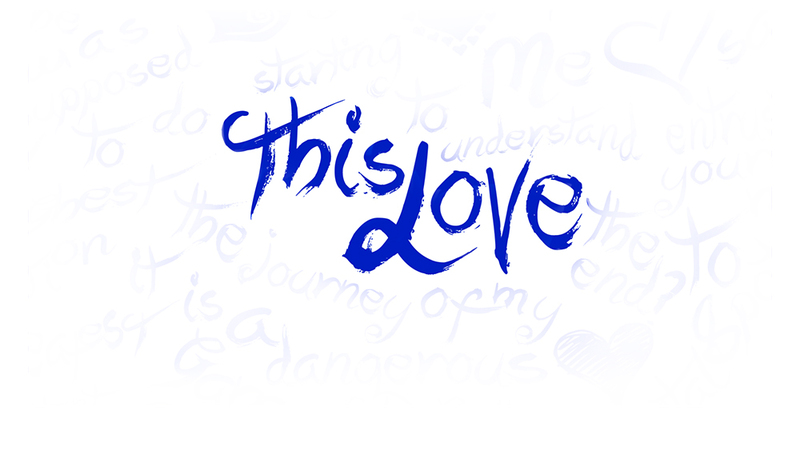 Moreover, a special campaign will be launched to coincide with the Japan release of the album. More information on the campaign will be revealed at a later date.